Gates will open at 6:30 p.m. for the 7 p.m. concert, and we suggest a donation of $20 for adults, $5 for students. If guests wish, donations can be made via PayPal (orange button on this page) in advance or at the door. We are pleased to welcome Liz Longley to the Ross Farm for the first time on Saturday, June 8! Guests are encouraged to bring lawn chairs or blankets to spread around the Tack House patio for the concert. 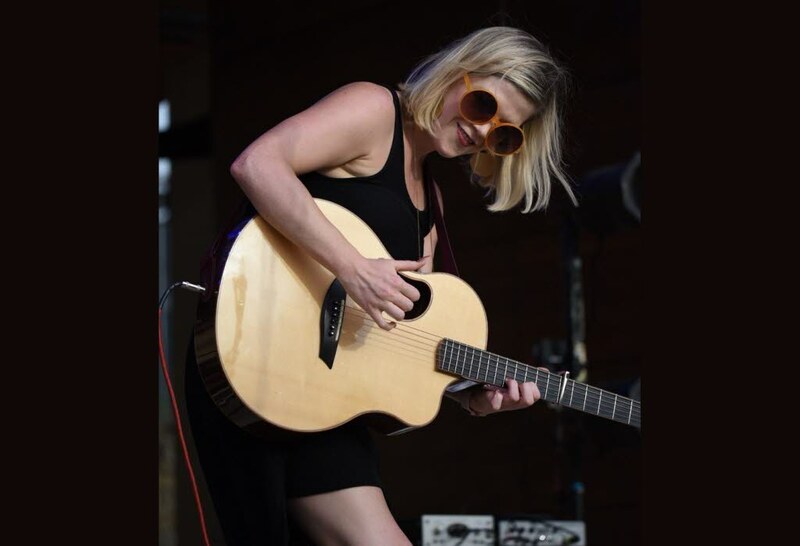 While best known for her stop-you-in-your-tracks voice, Liz Longley has steadily developed a reputation as an accomplished songwriter, crafting intimately personal portraits through her music. Liz’s songs have won some of the most prestigious songwriting competitions in the country, including the BMI John Lennon Songwriting Competition. With five albums to her name, Liz’s music has been featured on TV shows such as ABC’s “Beauty & The Beast”, Lifetime’s “Army Wives”, and MTV’s “Scream”. The latest release, “Weightless”, is the highly anticipated follow-up to Longley’s eponymous 2015 Sugar Hill Records debut, which earned accolades from critics, who proclaimed the album “a thing of beauty” (Popdose), and praised her “captivating stories set to tunes that will be running through your head after a single spin” (American Songwriter). Liz is currently recording her sixth album with 5-time GRAMMY nominated producer, Paul Moak.